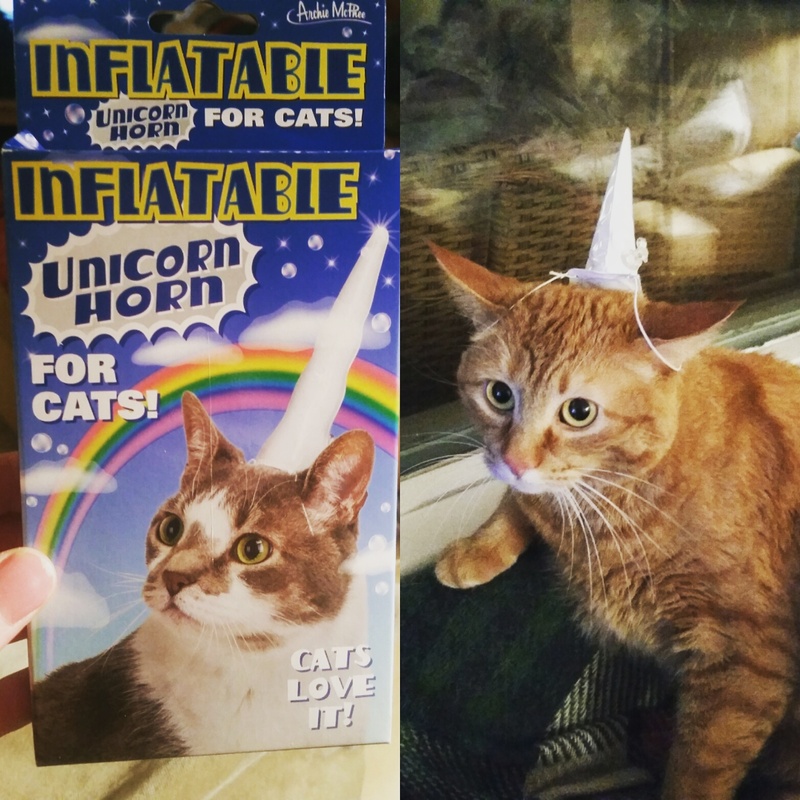 Inflatable unicorn horn for cats. This cat really seems to love it, just like the package says. Inflatable unicorn horn for cats. This cat really seems to ..
Design vs. Actual user experience. Not sure WTF happened here but I really don't want to find .. When you're wanted in 5 states and 6 galaxies. This cat is not drunk. The evolution of a rock concert audience. Jabba the Hutt chilling at the beach. This is what you have to go through when ordering an ice cr..